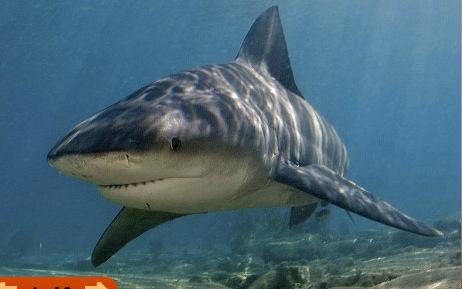 A bull sharks lives in the marine water.Also in the Mississippi River,Amazon Rivers. The bull shark appearance is the top is gray.On the bottom is whit and the fins are dark. 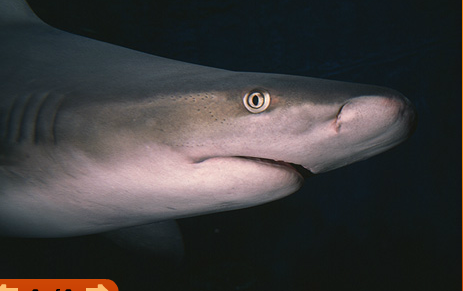 The bull shark unique features are they can go in fresh water with no problem. The bull shark diet is dolphin sometimes turtles and fish. Who the bull shark protection is its sharp teeth can stab its predator. Who a Bull Shark moves by pushing the water. 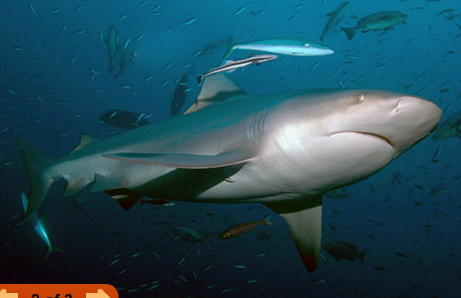 National Geographic Kids online Creature Feature about the bull shark. Find facts, photos, and video.